With the aim to unite naturalness, vitality and permeability with the popular fashion trends, the LUXESS GmbH hast the task to implement the casual lifestyle in fragrance compositions expertly. Repeatedly interpreting and visualizing the typical TOM TAILOR quality and the well-known image anew, are the strengths of LUXESS GmbH. 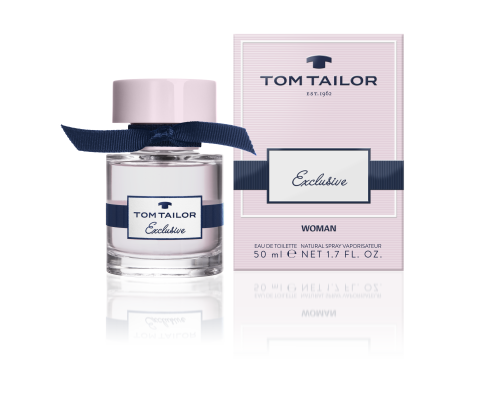 Thanks to an innovative and close cooperation with TOM TAILOR numerous successful fragrances for men and women have already been incurred. “SAY YES” – to pause and consciously experience everyday life. “SAY YES” – to the little moments that make you happy, because "enjoying the moment means enjoying life." The new fragrance duo BE MINDFUL combines pure joie de vivre, positive energy, optimism in a natural, fresh and cheerful way and stands for those who long for balance in life. The new perfume duo naturally embodies the intimate relationship between him and her. Made of components reflecting elegance, sensuality and modernity, the new fragrance EXCLUSIVE is developed to companion the unique moments in life and to make these unforgettable. vibe celebrate the urban lifestyle characterized by confidence, authenticity, and variety. Inspired by the spirit of fashion capitals around the world, the new perfume line by TOM TAILOR, Urban Life, is a must-have for the urban player. Its sporty freshness and natural vibe celebrate the urban lifestyle characterized by confidence, authenticity, and variety. freshness with a touch of preppy chic. TOM TAILOR celebrates the return of the American “college feeling” with a fragrance range, which represents a sporty, easy-going and modern lifestyle. Inspired by the legendary pizazz of American college sports, a fragrance has emerged, which subtly combines sporty freshness with a touch of preppy chic. 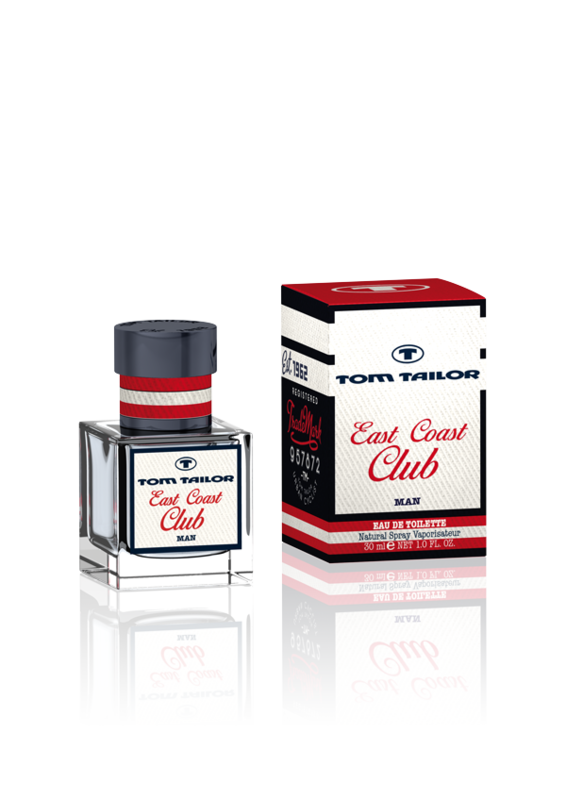 The new fragrance line „EAST COAST CLUB“ from TOM TAILOR captures the moods of the unrivaled lifestyle of the American East Coast. The fragrance line for him and her combines freshness and sensuality. Inspiring and delicate like the pulsing cities at the East Coast on warm summer days. TOM TAILOR is made for men and women, who are authentic and in their prime of life. 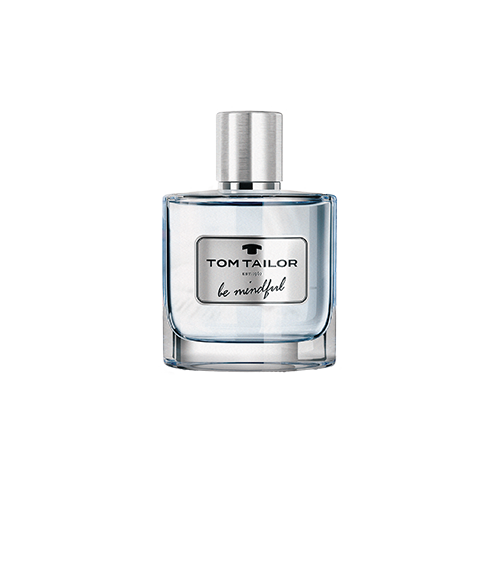 Authentic, casual and life affirming, that’s TOM TAILOR – the pure joy of life. 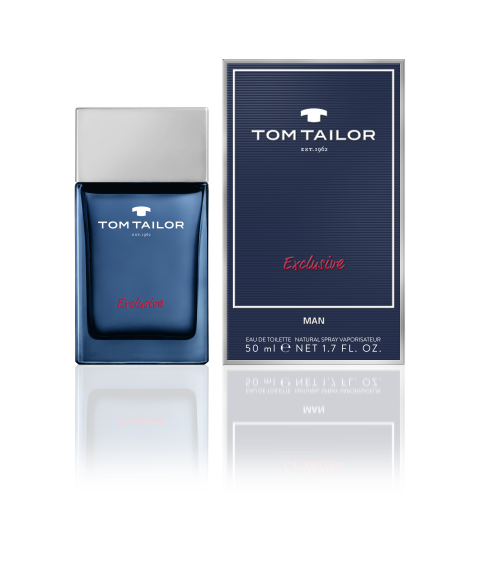 The fragrance line TOM TAILOR LIQUID embodies this spirit perfectly. The modern and informal lifestyle of TOM TAILOR is made for men and women, who are authentic and in their prime of life. The TOM TAILOR GROUP is one of the fastest-growing fashion companies in Europe. target group ranging in age from 0 to 60. The group positioned its two strong umbrella brands TOM TAILOR and BONITA more clearly than ever before to provide desirable and accessible fashion to style- and quality-conscious consumers. The TOM TAILOR umbrella brand comprises the brands TOM TAILOR, TOM TAILOR Denim and TOM TAILOR CONTEMPORARY Women. The collections are targeted at people aged between 0 and 40, with a focus on high-quality fabrics. BONITA sells menswear and womenswear collections for the over-40 age group. The TOM TAILOR GROUP sees its main mission to optimising the financial side of its business: Profitability is the defining coordinate for our growth trajectory. This strategy will carry the TOM TAILOR GROUP’s success well into the future. In the 2014 financial year, TOM TAILOR GROUP recorded sales of EUR 932.1 million, of which EUR 324.9 million was generated by BONITA. The TOM TAILOR brand is sold through both the retail and wholesale segments, i.e. both in own-brand shops and through retail partners. As of the end of December 2015, the brand’s products were being sold in 460 TOM TAILOR branches, 203 franchise stores, 2,956 shop-in-shops and approximately 8,400 multi-label stores in over 35 countries around the world. BONITA has 1,026 of its own retail stores as well as via shop-in-shop sales areas. Collections from both brands can also be purchased via their respective online stores. Further information is available at www.tom-tailor-group.com and www.bonita.de.